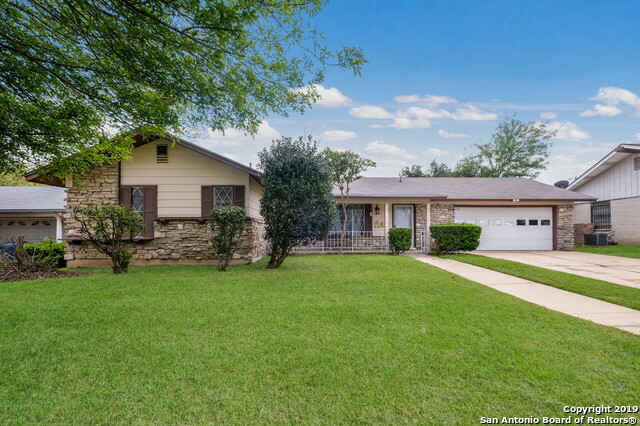 All NORTH CREST homes currently listed for sale in San Antonio as of 04/26/2019 are shown below. You can change the search criteria at any time by pressing the 'Change Search' button below. "Where are you going to find a cuter 1-story 3/2/2 inside Loop 410 under $200K? Totally redone inside, updated fixtures and floors. Quiet, settled neighborhood, Easy access to Loop 410 and US 281, local shopping including North Star Mall. Alleyway behind. Parquet and Laminate floors for easy cleaning and maintenance, HUGE back yard! Move-in ready! Huge fenced back yard, covered patio, shed. Nearby schools - Jackson-Keller Elem., Nimitz MS, Lee HS. Even nicer than the pictures. Come and se"